After suffering a first-round KO loss in Moscow, Dutch fighter Gago Drago became the third K-1 great, after Albert Kraus and Mike Zambidis, to be downed by Russia’s top kickboxer, Batu Khasikov. ­The two met up in Moscow on Saturday night to top the bill of the Fight Nights tournament, producing one of the most spectacular match-ups Russian fans have ever witnessed. The bout had a blistering start, with Khasikov quickly putting Drago on the ropes under a flurry of blows. Even so, it was far from enough to discourage the native Armenian, who fights for the Netherlands, who was keen to strike back with a vicious knee. 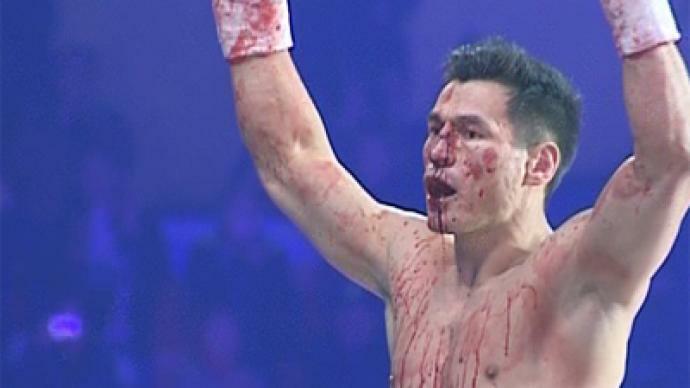 The first blood in the ring only boosted Batukhan's drive, and shortly thereafter he knocked Drago down. The rumble went on, and despite being covered with his own blood Khasikov soon rocked his opponent for the second time – and it was over with just seconds left until the end of the first round. It was a short bout, with the fighters having done a lot of damage to each other. Even the winner had to take some time to recover before turning up for the post-fight press conference. 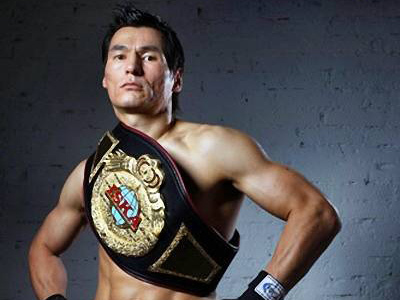 This has become Batukhan’s third major victory over a big-name K-1 fighter, and the third in a string of priceless bits of experience the 31-year old has gained to become even tougher. And now, Batu is looking forward to something even more than just another big fight, but probably the fight of his life. This spring he may face one of the greatest champions the sport has ever seen, Buakaw Banchamek of Thailand.